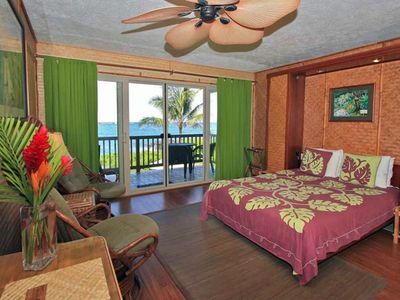 *There is a small surcharge for one-night stays. 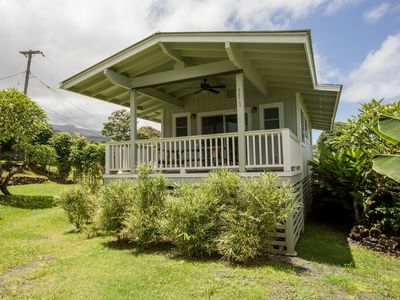 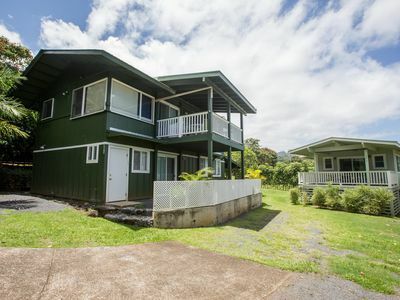 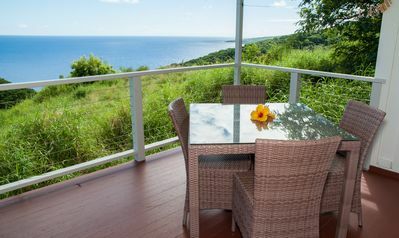 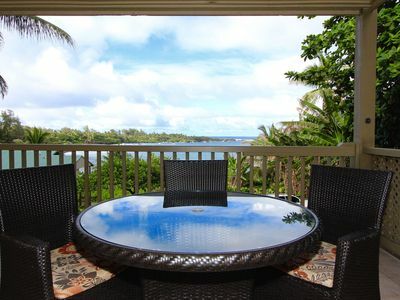 Hana Kai Maui - Oceanview "Kaʻuiki" (Unit #101) Corner - Amazing View! 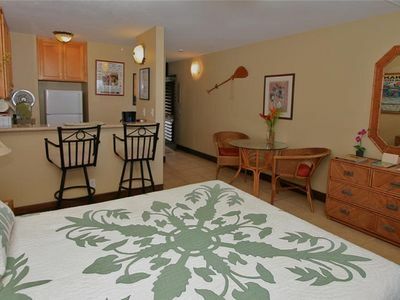 Hana Kai Maui - Oceanview "honokalani" (unit #201) Upper Corner -Panoramic View! 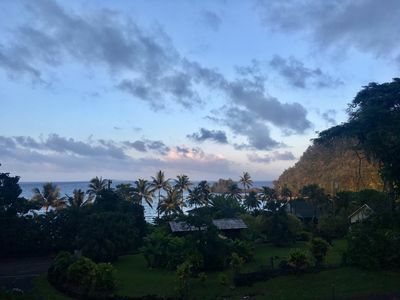 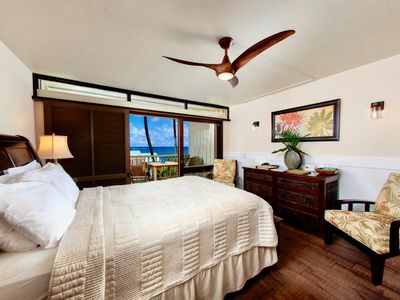 Hana Kai Maui-Oceanview"Kaumaka"(Unit #102)Amazing View -Sunrise From Your Bed! 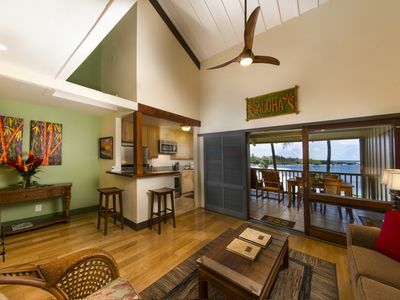 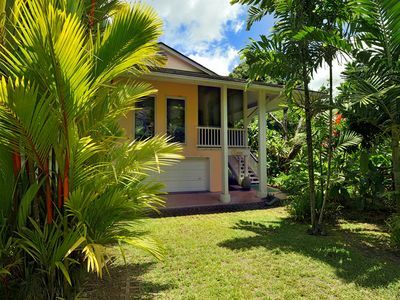 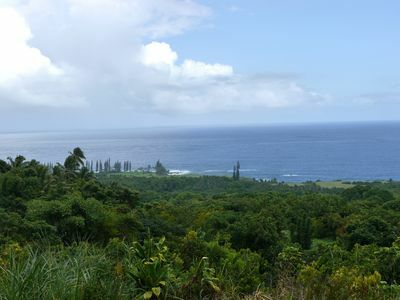 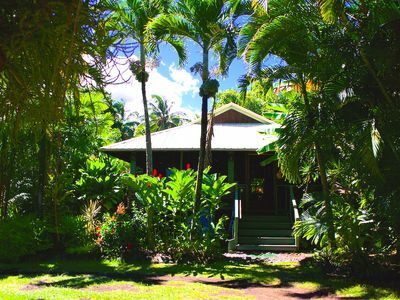 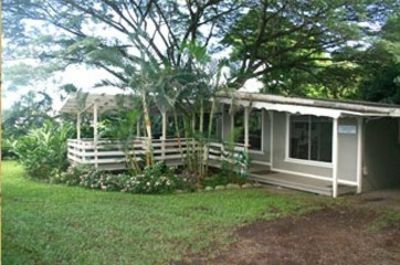 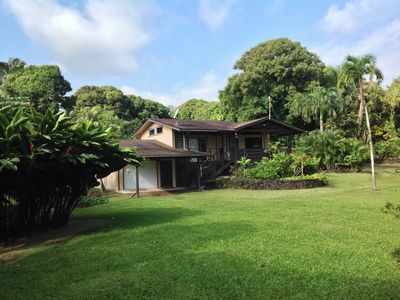 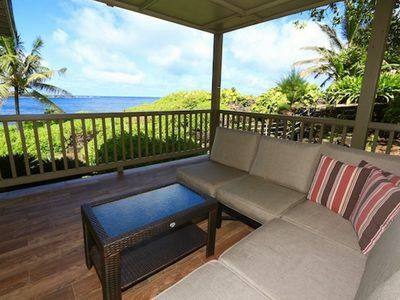 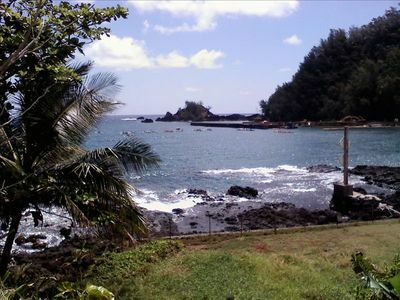 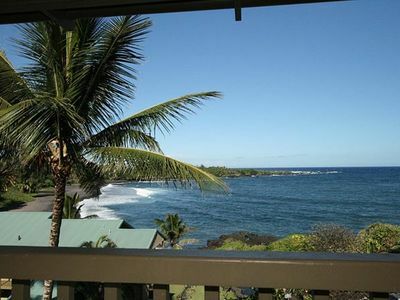 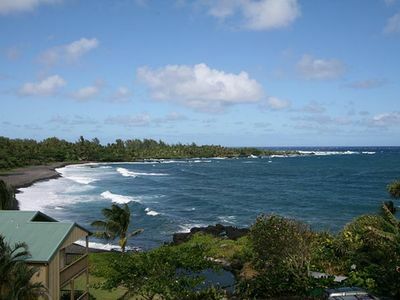 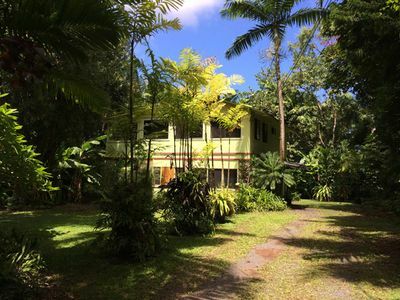 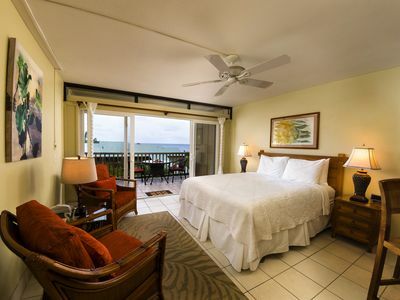 Hana Kai Maui-Oceanview "Kaihalulu"(Unit #105)Great View-Sunrise From Your Bed!